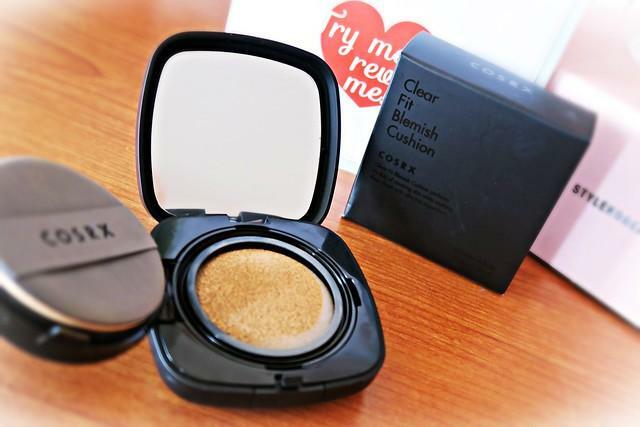 Radiant your Skin Care with the [COSRX] Clear Fit Blemish Cushion #23 (Natural Beige)! 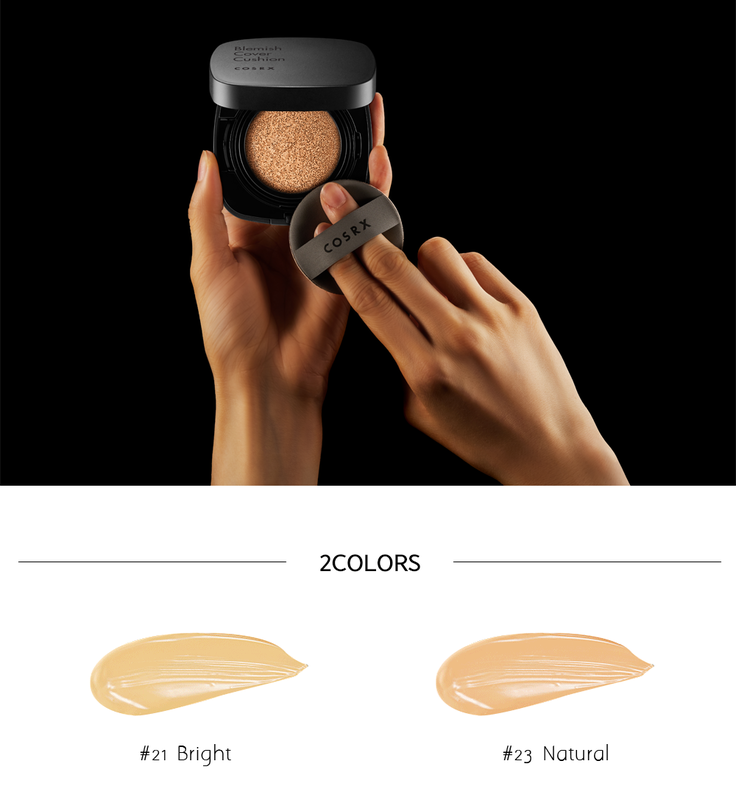 we aim to provide you best korean products to take good care of your skin, including Cosmetics, Makeup, Cushion. Hydra Cushion online. Apply lightly onto the face and pat for absorption using the enclised puff. Do you get a refill with the cushion!!?? 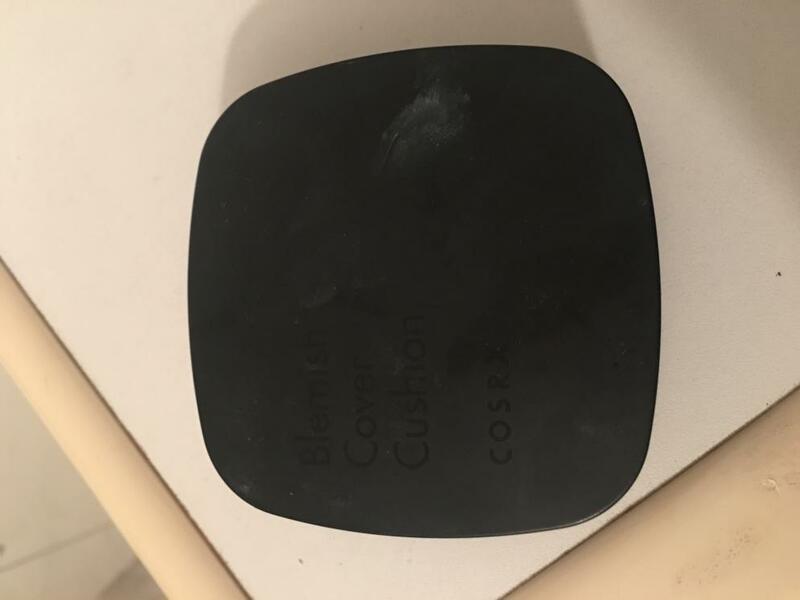 This cushion has become my go to cushion and I wear it almost everyday, firstly the shade really matches me well and isn't greying or doesn't oxidise at all, secondly the coverage is really good and from one layer alone it really covered all my redness and pimples, so much so that I found I didn't really need to use as much concealer. 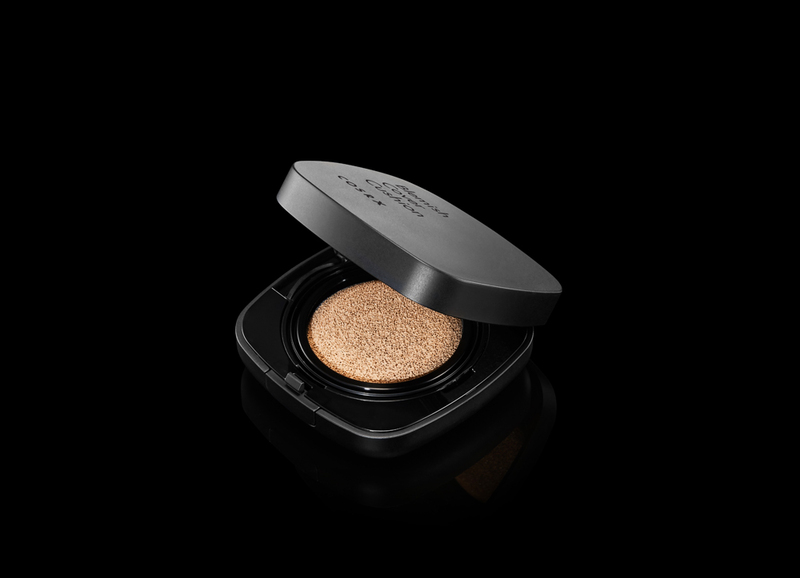 The cushion also gives me a nice warm dewy glow, which I love as I don't like matt look foundations and feel they can be kinda ageing. The staying power is also pretty good especially with the heat here, I found that it lasted most of the day without completely melting off my skin, it's definitely better than other cushions I've used which just seem to fade after a few hours even without the heat factor but it's not the best one I've tried when it comes to staying power, however out of all the ones I have tried this is definitely my favourite and I will most definitely re-purchasing it in the future. 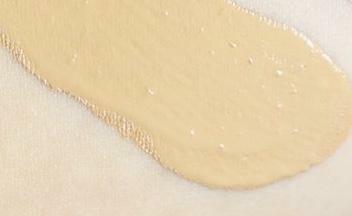 pat…@gmail.com Great cushion for sensitive and blemished skin. jud…@gmail.com Too heavy of coverage that it looks cakey. 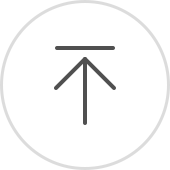 lia…@gmail.com I’m NC30 and with a slight tan, this matches perfectly. Sometimes I mix in the 23 if I’m too pale. I use this for my daily look. Only downside is it doesn’t last all day but enough my a 6-8 hour work day. I do have to sometimes reapply. 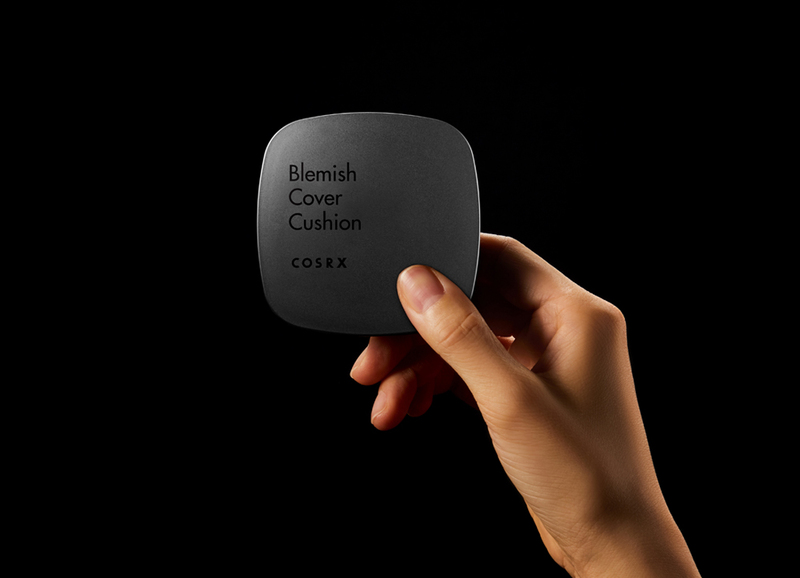 The cushion is high quality and cut3.